Monday – Thursday: 7:45 – 3:00 p.m.
Friday: 8:00 a.m. – 11:45 p.m. 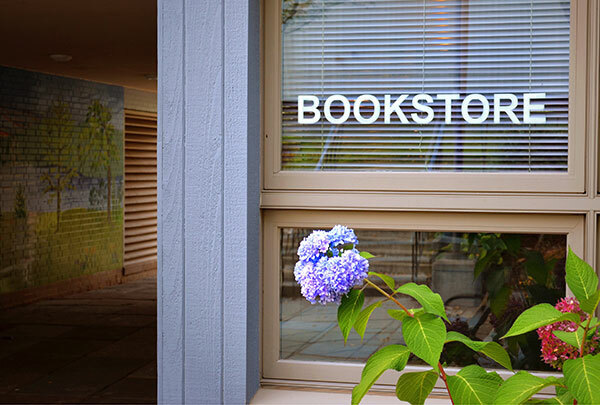 Please note: The Bookstore is closed daily from 11:45-12:30pm for MS Lunch/Recess. Please contact Jaime L'Heureux if you'd like to visit outside of these hours. 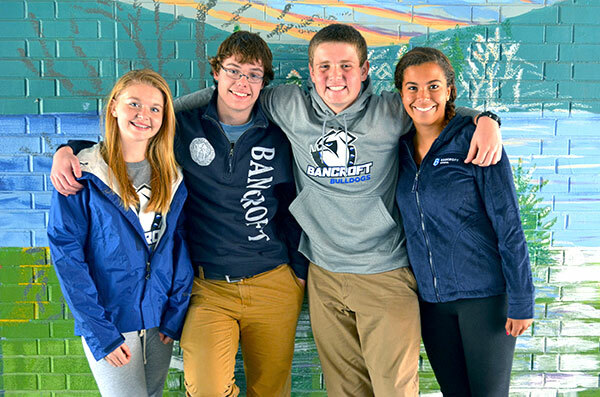 Check out the Bancroft Gear in this video! Discounted Prices on School Supplies! 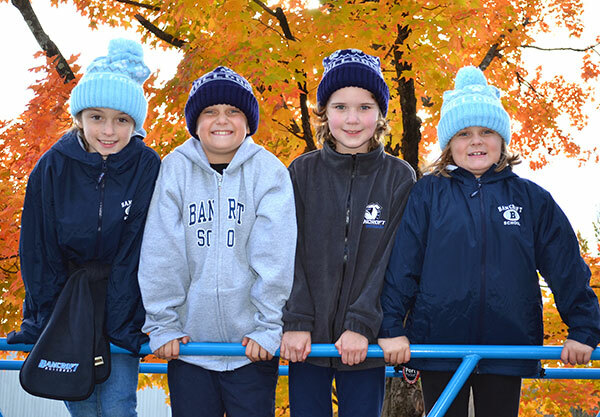 As a member of the Worcester College Consortium of Schools, the Bancroft Bookstore receives deep discounts on all school supplies, and we pass the benefit of these savings on to you! 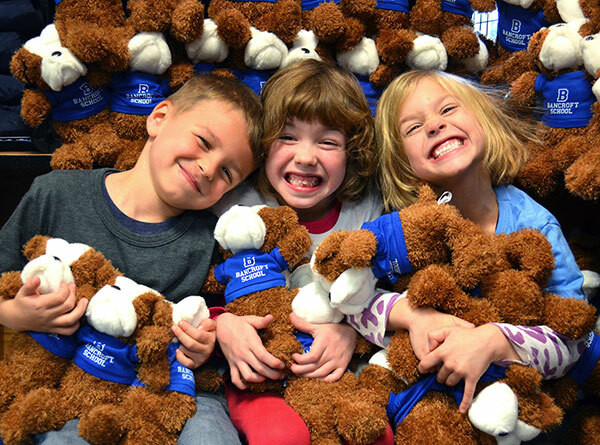 Save money and support your school — a winning solution for everyone! Outfit yourself from head to toe—yes, we even carry socks! 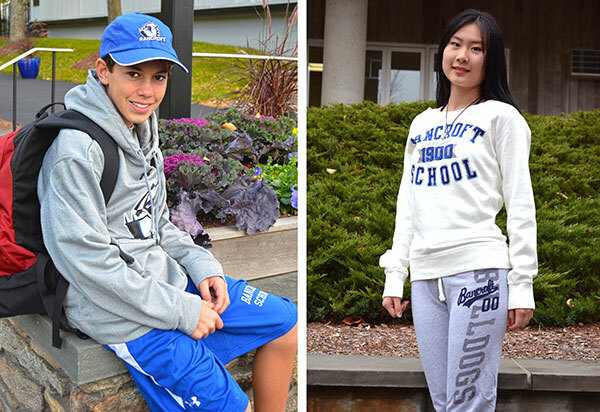 Check out our sweatshirts and comfy sweatpants. We have Patagonia jackets, 1/4 zips, Under Armour pullovers, and super plush full zips—something for everyone! Parents, we have you and your children covered! Our warm coats, soft scarves, and fuzzy hats make great presents! Who can resist a cuddle from a furry friend? Upper Schoolers: All upper math classes (except Algebra I and Geometry) require the TI-Nspire CX CAS calculator. We have the best prices around, and Bancroft receives cool stuff for your classroom if you buy it here!